Biomachining is one of the latest technologies of coming future in which metal removal takes place with very less amount of energy. To reduce the environmental concerning problems in other modes of machining, biomachining is now developed to remove the surface of workpiece by using metabolic activity of microorganisms with various advantages like low energy consumption and no heat generation during machining, etc. 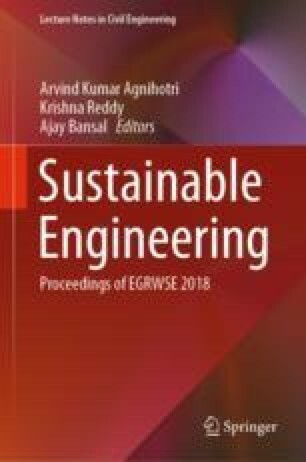 In this study, an attempt has been made to check the feasibility of biomachining on aluminium alloy 4004 using Aspergillus niger. The trials have been carried out at room temperature for regular interval of 24 hours till first 7 days based on which specific metal removal rate has been analysed to confirm the scope of its application.